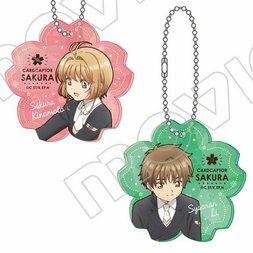 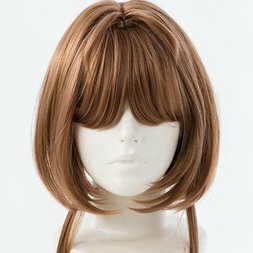 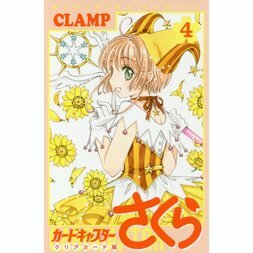 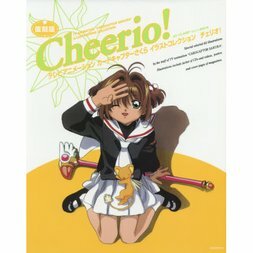 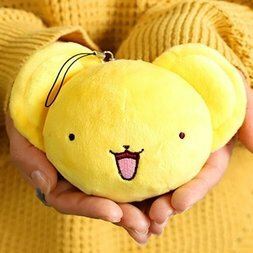 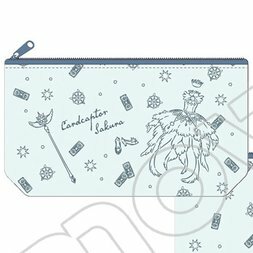 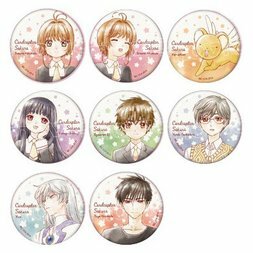 First serialized in 1996, Cardcaptor Sakura is a classic shoujo tale that is recognized as one of the most beloved magical girl series around the world. 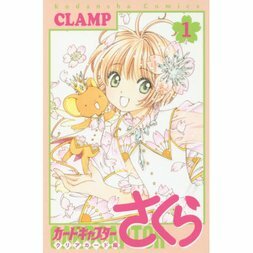 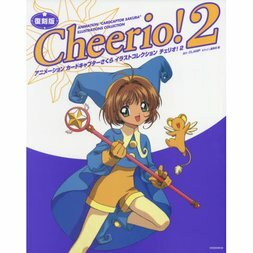 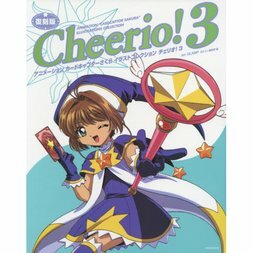 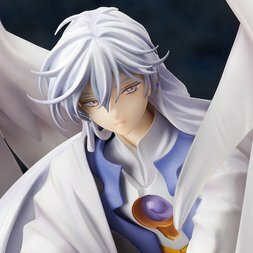 Highly praised for its creativity and uniqueness, it’s no wonder this series captured the hearts of both kids and adults alike and has spawned several sister-series like Tsubasa: Reservoir Chronicle and xxxHolic. 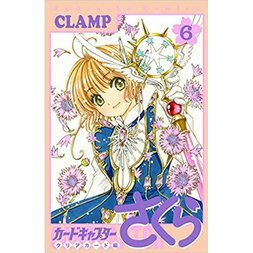 The story revolves around Sakura Kinomoto, an elementary school girl who discovers that she possesses magical powers after accidentally releasing seals on a set of mysterious cards from a hidden book. Thus, she is catapulted into an amazing world of adventure, rivalry, and responsibility as she races against time to capture the Clow Cards before a disaster strikes her beloved world! 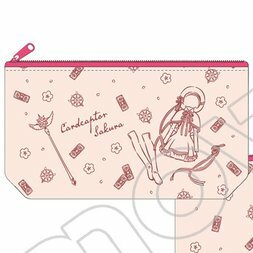 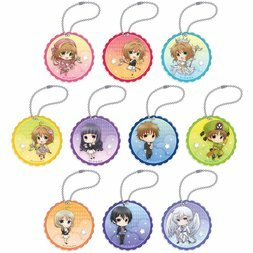 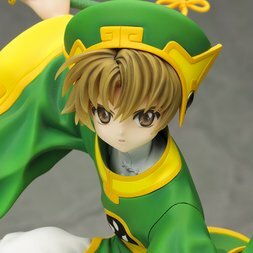 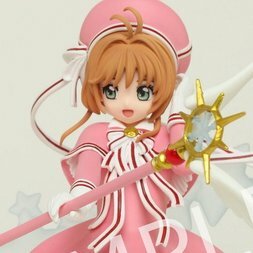 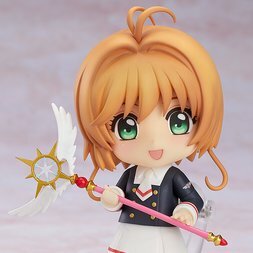 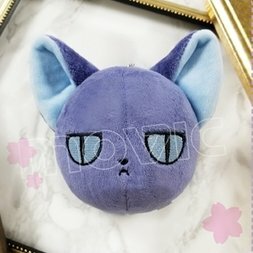 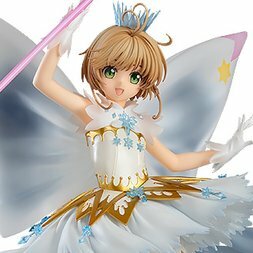 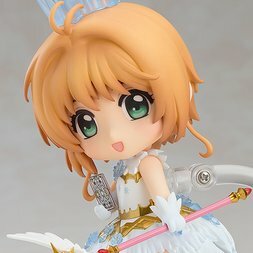 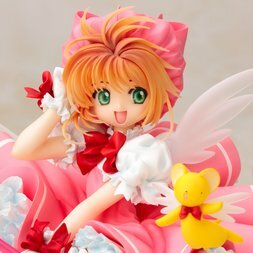 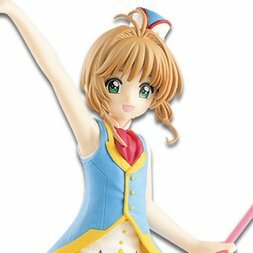 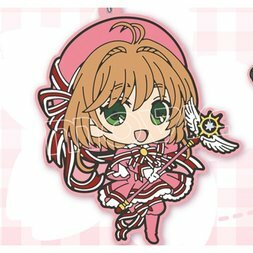 Nendoroid Cardcaptor Sakura: Clear Card Sakura Kinomoto: Clear Ver. 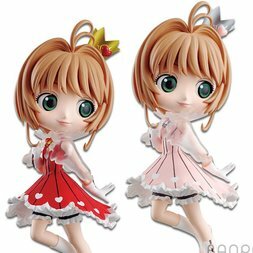 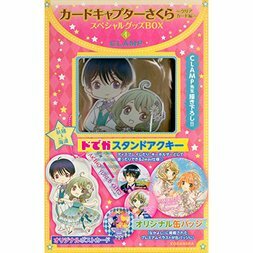 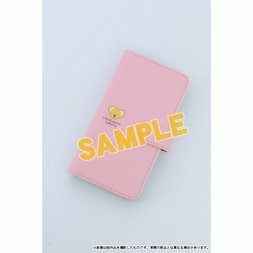 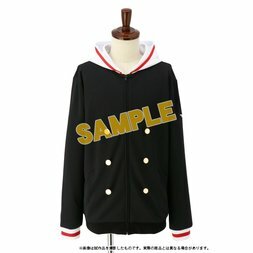 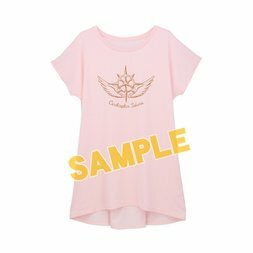 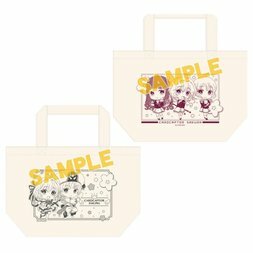 Nendoroid Cardcaptor Sakura: Clear Card Sakura Kinomoto: Tomoeda Junior High Uniform Ver.